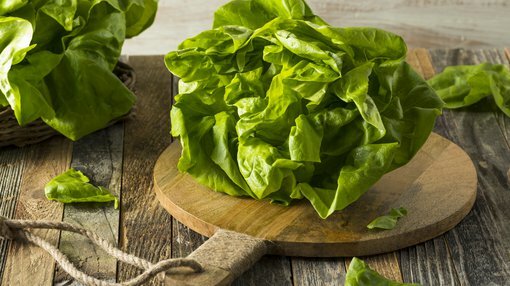 Ag-tech play, Roots Sustainable Agricultural Technologies (ASX:ROO), has just released results from a successful pilot on Romaine lettuce — these show a 132% increase in lettuce leaf fresh weight using the company’s proprietary Root Zone Temperature Optimisation (RZTO) cooling technology. Impressively, the lettuce growing cycle was reduced by almost half, with the crop ready for harvesting in 27 days. This follows on from successful RZTO cooling proof of concepts on lettuce using Nutrient Film Technique (NFT) technologies and interim results in medicinal cannabis. 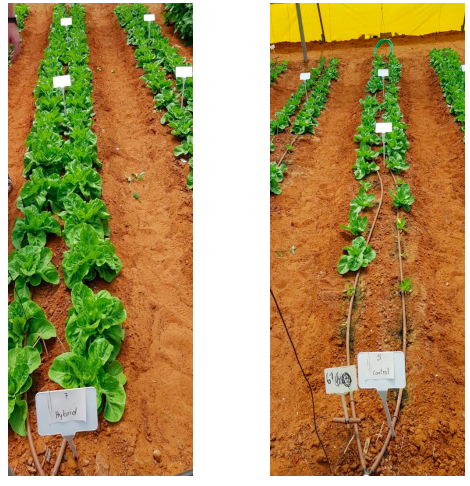 The Romaine lettuce pilot was conducted during the Israeli summer over 27 days between July and August this year, at ROO’s research site in central Israel. Using the hybrid ground source heat exchange version of the RZTO system, lettuce roots were cooled to remain relatively stable around 24 degrees centigrade, despite air temperatures in the greenhouse regularly topping 34 degrees. In comparison, roots of control plantings fluctuated between 28 and 34 degrees. Cooled lettuce plants had an average fresh weight of 502 grams, compared to an average weight of 216 grams for non-cooled plants. On top of that, marketing weight was achieved in 27 days – compared to seed manufacturer data showing a normal growing cycle range of 30-50 days. ROO is the only company with commercial root zone cooling technology — something that gives it a distinct edge in the flourishing ag-tech space. Its unique RZTO technology optimises plant physiology for increased growth, productivity and quality by stabilising the plant’s root zone temperature. Roots CEO, Dr Sharon Devir, said that these results highlight the many benefits of root zone cooling in modern agriculture — including enhanced plant growth, improved quality, shorter growing cycles, and greater growth uniformity, as well as energy savings compared with traditional greenhouse cooling systems. Earlier this month, ROO was granted a divisional patent for its disruptive Irrigation by Condensation (IBC) technology in India — where erratic rainfall and water scarcity has affected food production. ROO’s IBC system allows farmers to produce food crops using irrigation sourced only from humidity in the air.